Everyone loves a good gadget. Sometimes it feels like you’ve seen it all. But what’s old can always be made new again. And that’s lucky for us, because there’s some cool stuff out there that you didn’t realize you needed until you saw it. Take the humble keychain. The simple ring serves a practical function. 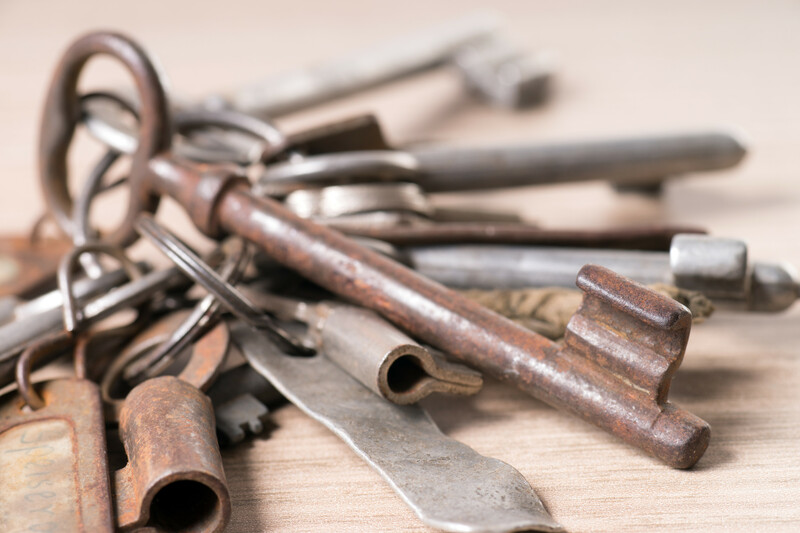 You don’t need a pocket full of loose keys. You could lose them. As you know, losing your keys can cause you a world of hurt. If only there was an app of some kind that lets you duplicate your keys at anytime of the day as long as you have access to your smartphone (wink, wink). A house or car keychain serves a practical purpose, sure. It’s also something you can add a little personal touch to. So, if you’re looking to spice things up and maybe make a personal statement with your keychain, you’re in luck because there are some pretty cool ones out there. Here are fifteen of them. Let’s ease into this list before we get into the more…creative keychains. Here’s a simple and practical device. Your smartphone may have a flashlight feature on it, but sometimes that’s not an option. 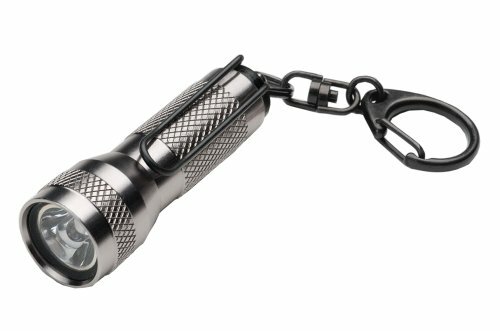 Whether your battery is dead, it’s raining, or whatever else, having a secondary flashlight on your keychain is a pretty convenient thing to have. Alright, enough of that. Let’s have some fun. No one here is judging you. But sometimes the day is long and you just need…a little something. If you can somehow manage to keep your booze chilled, then this might be one of the great all time inventions. Good luck explaining this keychain to the people in your life, but let’s hope they already accept you for you. You’ve probably seen this one quite a bit out in the wild. Our phone batteries just can’t seem to keep up with our usage. Instead of slapping a bulky battery case onto your phone, this keychain lets you charge on the go. It’s great in a pinch and could be a real lifesaver after a long day at work or a night on the town. Did you ever notice how people at a party tend to get self-conscious when the phones come out to snap a few candid shots? While your phone’s camera might be professional grade, you might want to snap a few pics on the sly to really get that un-posed feel. 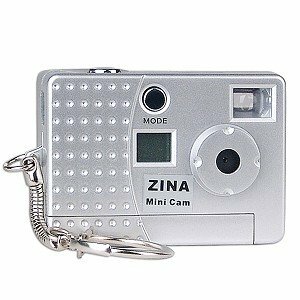 This tiny, inconspicuous camera can take 99 photos and 8 megabytes of internal memory. And its right there on your keys! I don’t know about you, but I have a tendency to somehow lose my TV remote on a frighteningly regular basis. It’s almost like my couch is a sentient being that feels the need to eat a TV remote at least once a week. Well, never fumble around for your remote again. 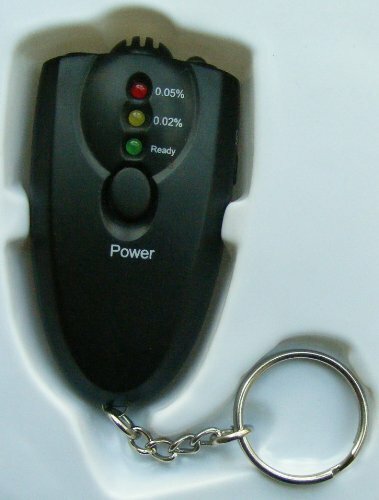 This little gadget can be paired to most major TV models for easy power on and off. Sometimes you’re in a position where it would be super convenient to have a spork, hex wrench, and a bottle opener. If you’re the outdoors type, this keychain will be of particular interest to you. If nothing else, even city slickers will appreciate having a bottle opener on hand at all times. And who doesn’t love the spork, the platypus of utensils? 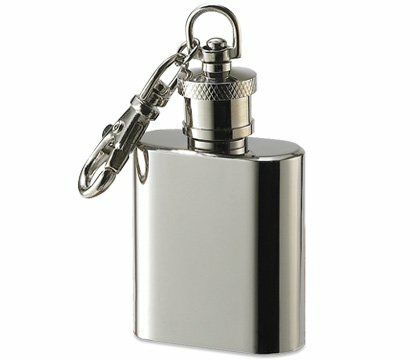 Sticking with the outdoors, multi-use theme, we have an even more complicated keychain that does a bunch of different things. 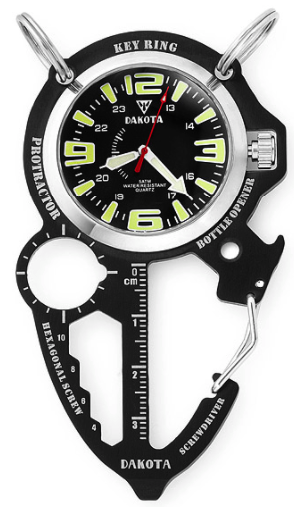 Enjoy having a screwdriver, ruler, hex screw, protractor, military dial, bottle opener, and spring clip at your finger tips whenever you need them. Definitely a great tool for hikers. 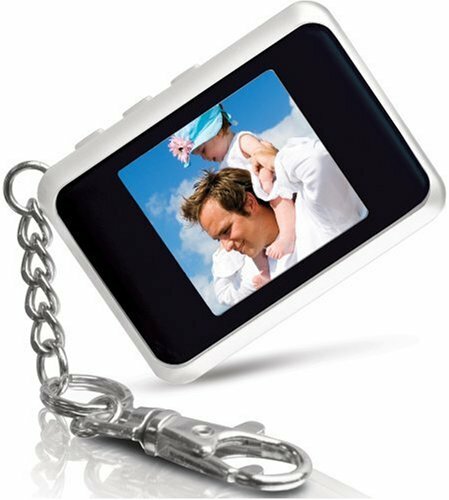 This photo gallery keychain is not only a great replacement for the old plastic picture sleeves for your wallet, it also make a great gift. Have access to sixty of your favorite pictures whenever you want them, totally independent of your phone. 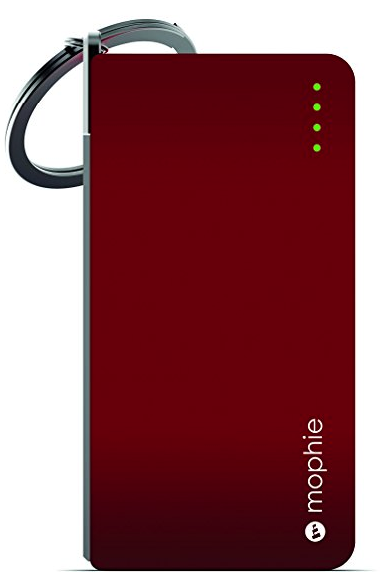 If you tend to run out of storage on your phone, this is a nice semi-evergreen alternative for when you’re on the go. This is just a straight up cool looking keychain that is appropriate to spotlight with the continuing success of the Star Wars franchise. 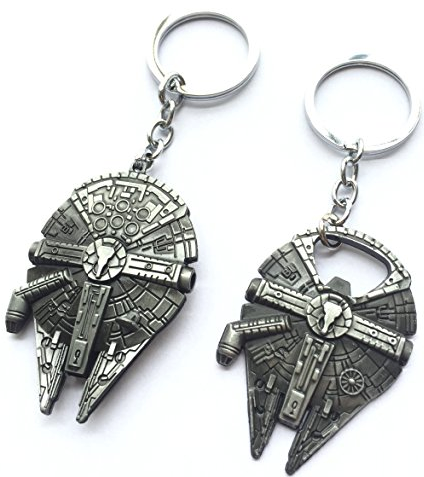 If you love the Millenium Falcon, this is a pretty nice thing to have on your keyring. It also doubles as a bottle opener, which might make you a hit at parties. Well, it depends on the party. Stones vs Beatles. Star Wars vs. Star Trek. We have to give equal space to the franchises here. 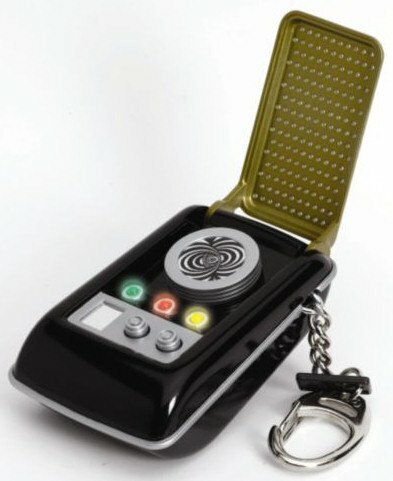 If you’re a Star Trek fan, this cool, retro looking keychain will instantly remind you of the classic series, complete with eight different sound effects. Classic gamers, get excited. The Atari is back and it lives in your pocket. Yes, this is a fully functional controller set. 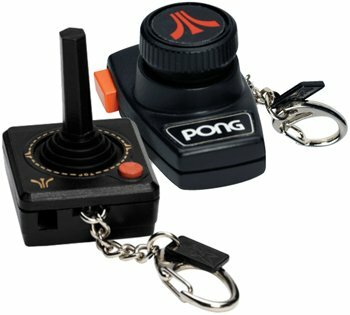 Plug the keychain into your TV with the included RCA jacks and get your 1980s gaming on. Truly the most unique keychain out there. Fast forward a few years, and now you’ve got a keychain for the 90s kids. This is another fully functional gamepad that plugs into your TV. 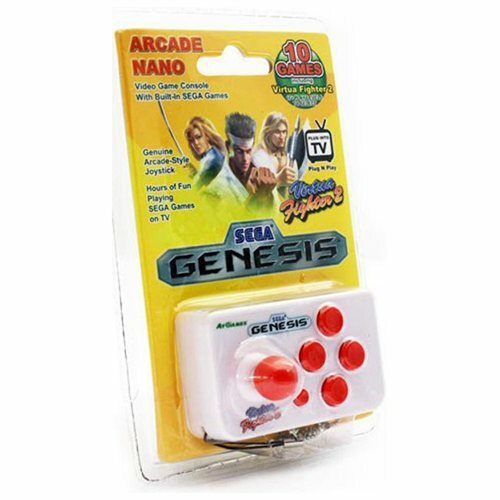 It comes with ten games, including Virtua Fighter 2. If you’re an artist, designer, or some other creative that works in a trade, this handy tape measure could be of some use to you. It only goes up to twenty-eight inches, but its sturdy construction makes it actually useful compared to cheaper, plastic versions of this type of product. This is an expensive keychain, no doubt. 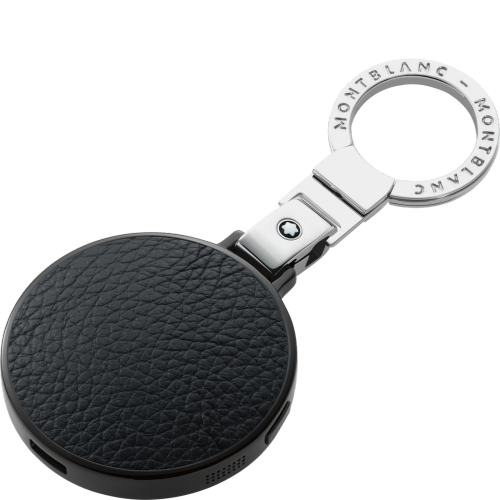 But, it does have some pretty useful functionality if you tend to lose your keys. 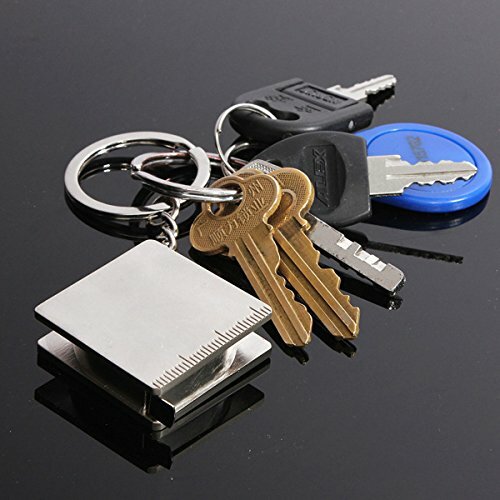 It pairs your keys via Bluetooth to your phone. If your keys get lost (or are stolen) an alert goes off on your phone once the keys go out of a certain range. Taking every precaution to prevent a lockout is important. Keychains will help, but you want reassurance. If you haven’t downloaded the KeyMe app yet, what are you waiting for? Getting a duplicate key in the event of a lockout has never been easier. Download the app and get some peace of mind.